This little blog is about one of my fav sprays . This spray has a personal affect on me when I smell it … like do you ever get it where you smell something and it reminds you of something ? The same thing happens with me. 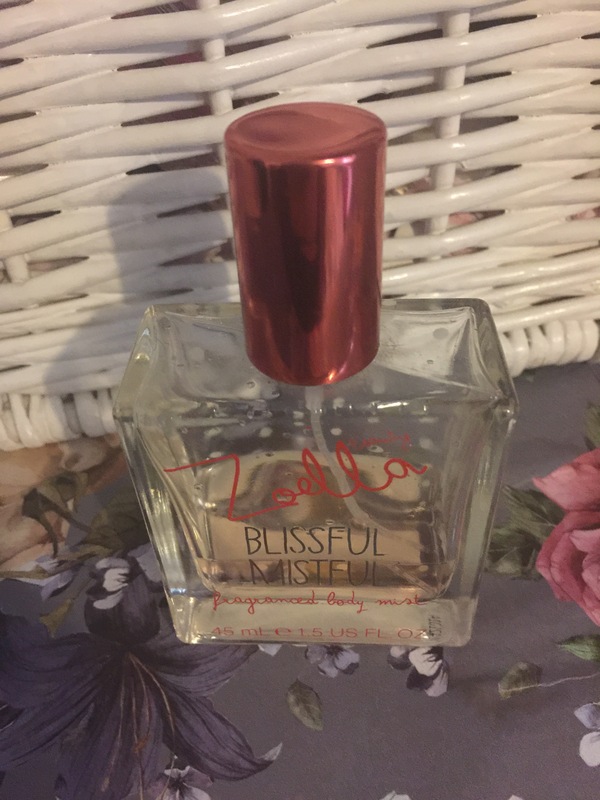 The zoella blissful mistful is a small little bottle that is glass so be careful. The spray comes out evenly . The product itself does smell amazing and lasts for a long time and the bottle … well the bottle just screams zoella . Previous Previous post: 50 likes?! ?